GANG VIOLENCE, BULLYING, CHILD ABUSE, CHILD NEGLECT. anger into positive means of resolving conflicts. Hands that make a difference presents Gotm from Darlene Lewis on Vimeo. 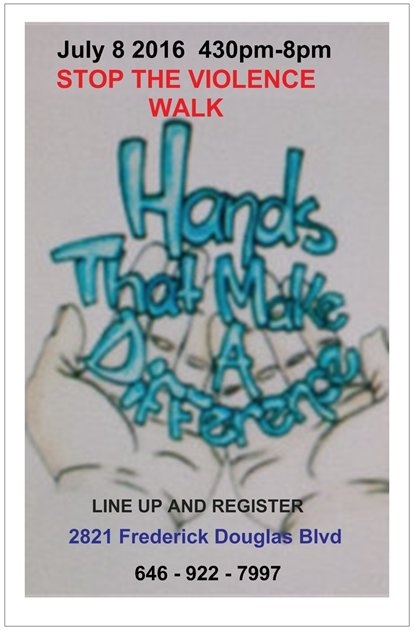 Fox 5 News shows support to Hands That Make A Difference and Save our Seeds Anti Violence Walk from Darlene Lewis on Vimeo.